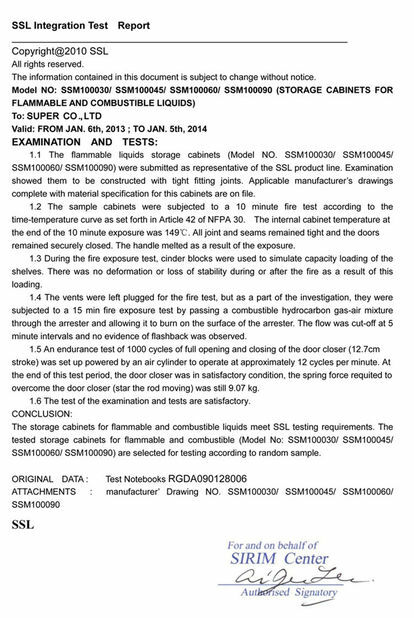 Super Security Equipment Co Ltd, An large-scale professional manufacturing company, specializes in Flammable safety cabinets , metal safety cabinet, PP safety cabinets , medical cabinets , dry cabinets, drying oven and fire safe. 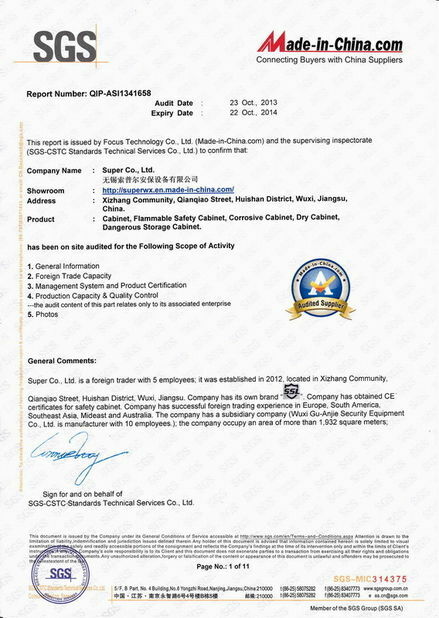 After many years’ effort and development, now we become one of leading safety equipment manufacturers and suppliers in China. We are always keeping very kind relationship with many international companies , research institutes and universities in China, we have been enjoying high reputation in security market domestically and internationally. With a high-tech production team and advanced digital-control steel processing equipment, factory focus on different dangerous storage equipment, electronic storage cabinet equipment and fire safe. 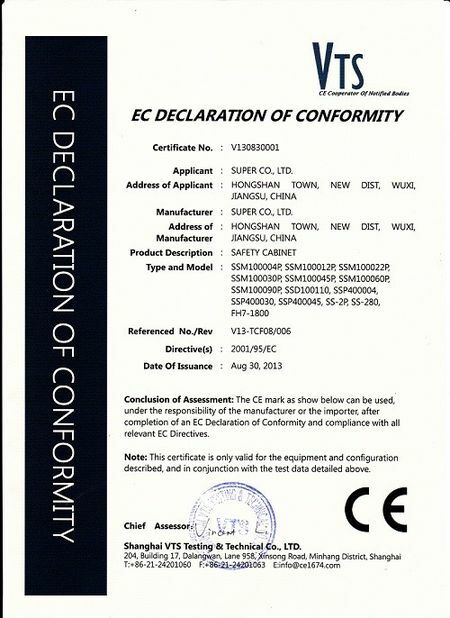 Most products are produced under quality management system to ISO 9001, UL, CE, SP, SINTEF, GOST, KS. 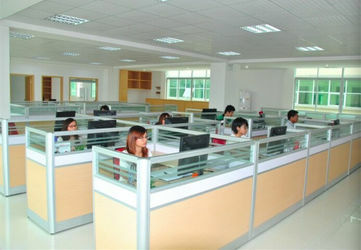 We can supply customize products and continue achieving ultimate products to suit particular market sectors. We are very professional and have full experience in various kinds of different clients. With an established and stable history, we are now servicing every industry sector and government department, and setting the standard in customer satisfaction by innovation and flexibility in design, coupled with high quality manufacturing and an efficient distribution service since 1998.Super Security Ltd sold special cabinets to Middle East, Australia , New Zealand, Eastern and southern Asia and Africa . The manufacturing facility and head office boasts an floor area of 20,000m2 (218,715sq ft). As a supplier we hope to protect the environment and customer benefit. 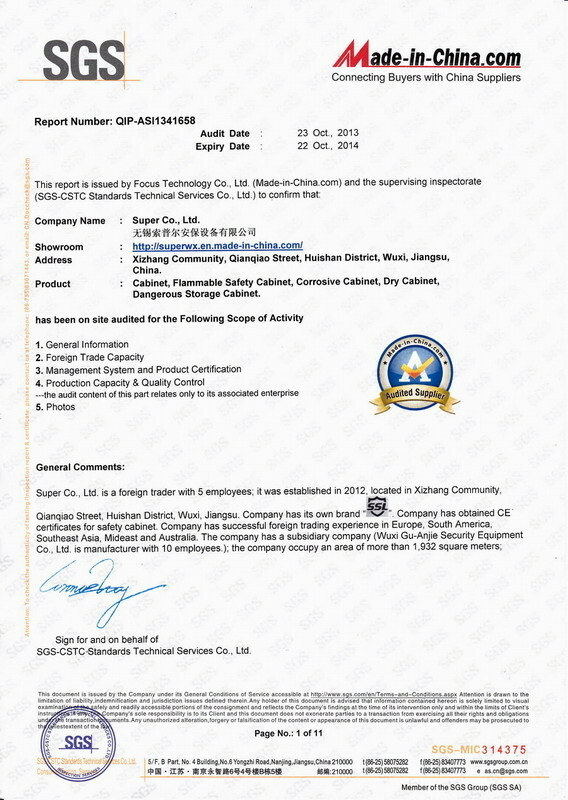 Super Security Equipment Co Ltd has a special professional innovation department , built the international industry and commercial purpose “ For a safe environment!” We have many patents with the science and technology. 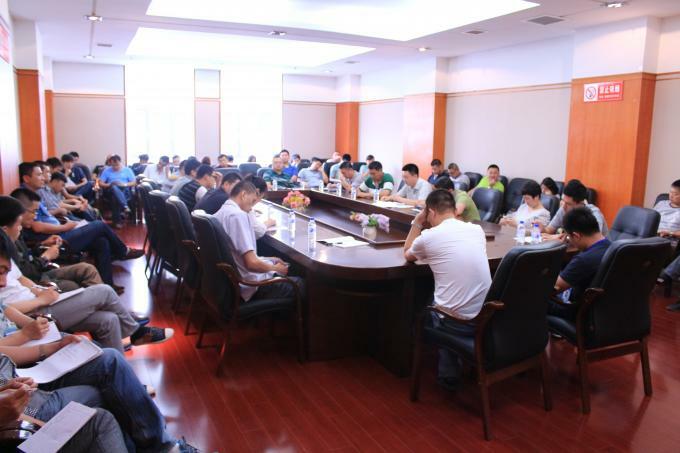 We have two production bases, first-class automated production line, testing equipment and standardized workshop, as well as service office , living and relax facilities. 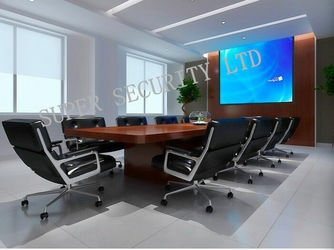 Super Security Co’s commission is “ For a safe environment!” Service principle is to provide reasonable price with valuable quality., it is the way we win our customers and the market. 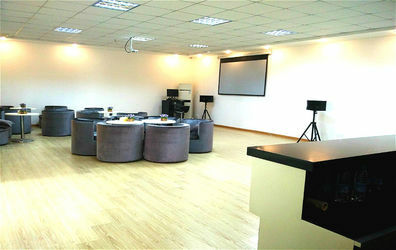 Given chance and full space ,we would show you all of our advantages and let’s grow up together. 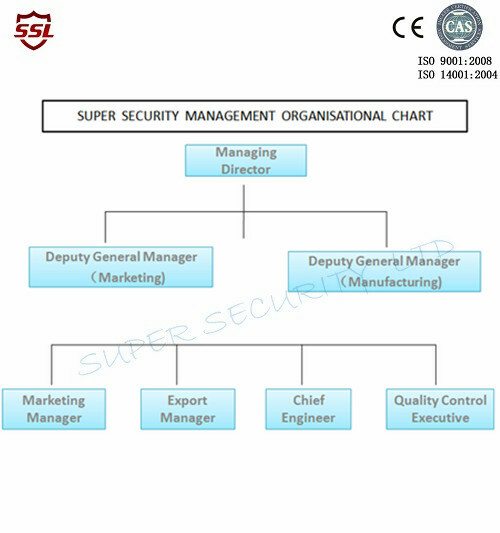 Then, Super Security Co has set up a “technical department”. 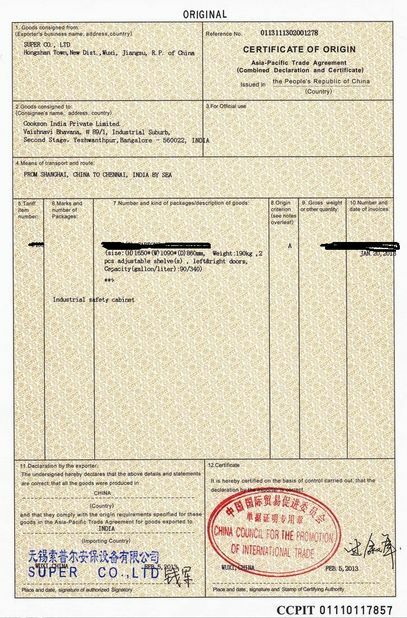 It is the first specifically for domestic customers aftersales the operation techniques and guidance of the company. We can research and develop safety equipment independently. 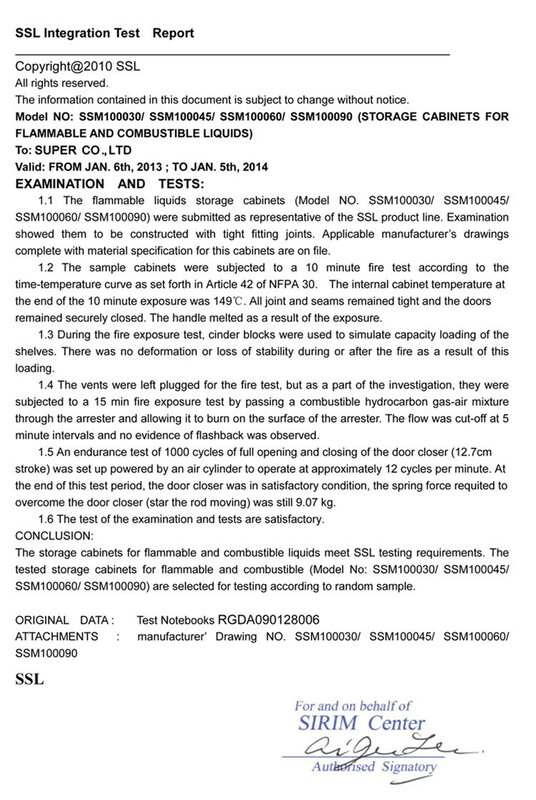 After that, Super Security Co learned American standard and technology ,research the FM, OSHA to safety storage cabinets. We can produce high quality cabinets for chemical storage and dangerous liquid storage. 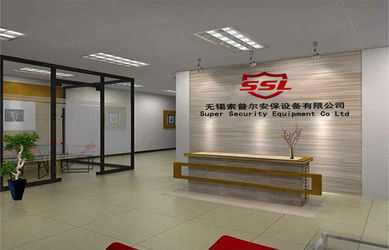 Finally Super Security Co developed many series of storage cabinets, dangerous storage cabinets, flammable safety cabinets , metal safety cabinet, PP safety cabinets , medical cabinets , dry cabinets, drying oven and fire safe. 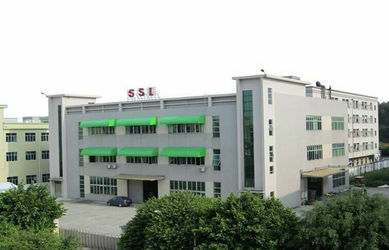 Super Co.,ltd has been protecting People, Property and the Environment Since 1998. Supply products and services to ensure that the highest possible standards are maintained in managing their environmental obligations. Our Mission is to build lasting relationships with clients, by supplying top quality products, which improve workplace safety and ensure compliance with Safety and Environmental legislation. Because we manufacture, we can provide custom designs to suit your specific requirements. 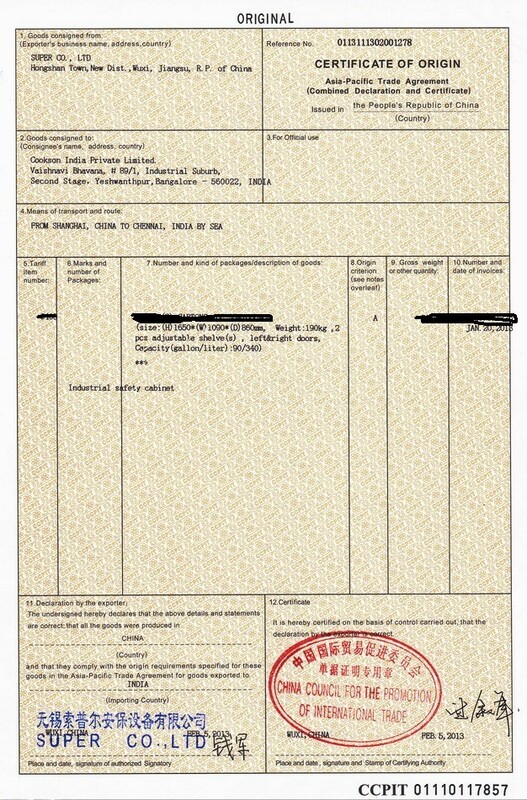 For subcontractors do factory audit. We do not just sell equipment, we pay more attention to provide high-quality service. We have our R&D team, for new technician development, marketing team for sales, after-sales service team to serve our clients better. Give professional suggestion and technical support.